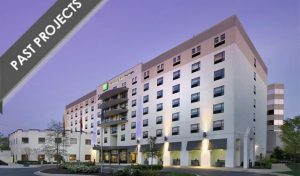 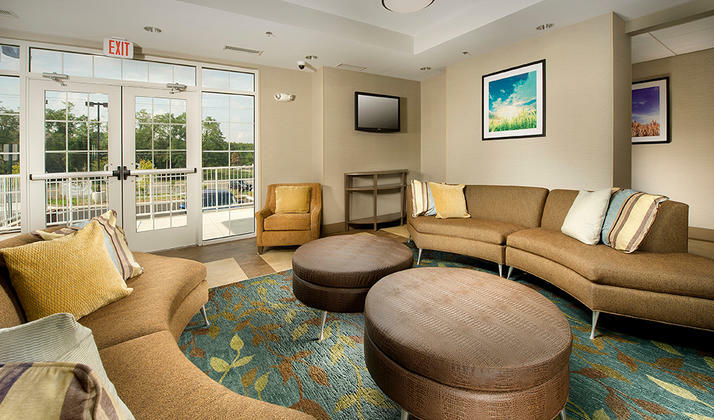 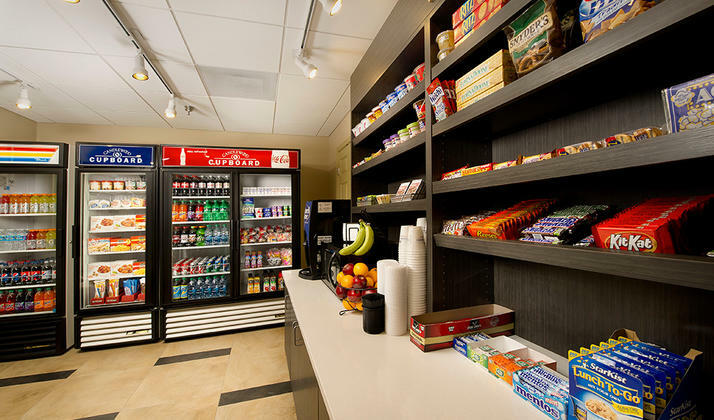 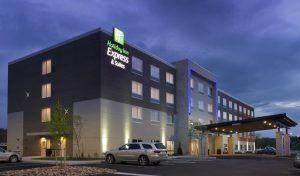 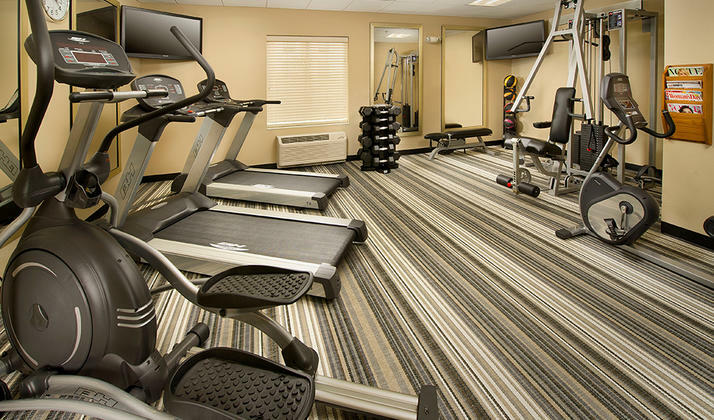 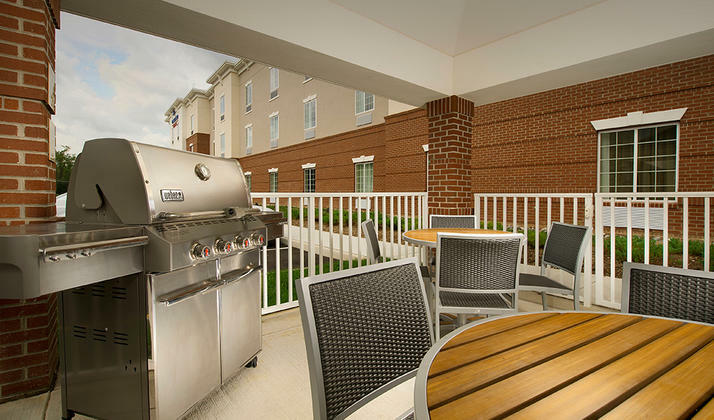 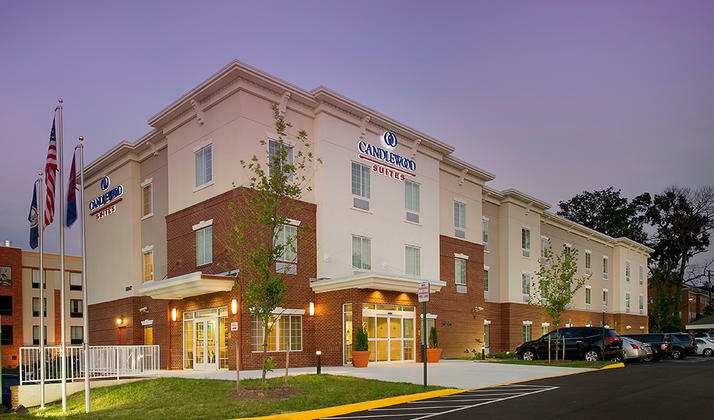 Welcome to the all-suite Candlewood Suites Alexandria – Fort Belvoir, a refreshing choice for short and extended-stay Alexandria, VA hotels near Fort Belvoir and Washington DC. 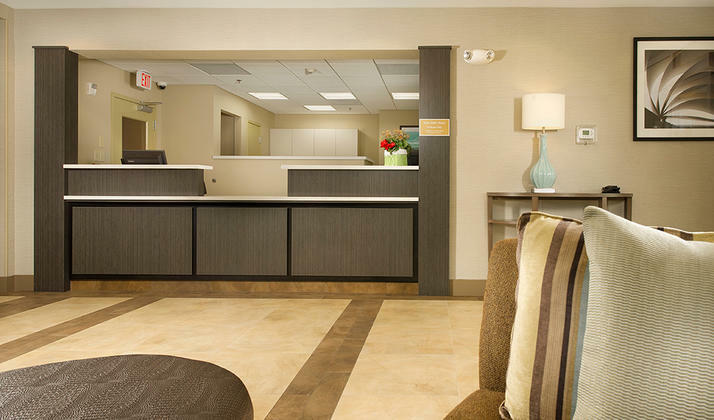 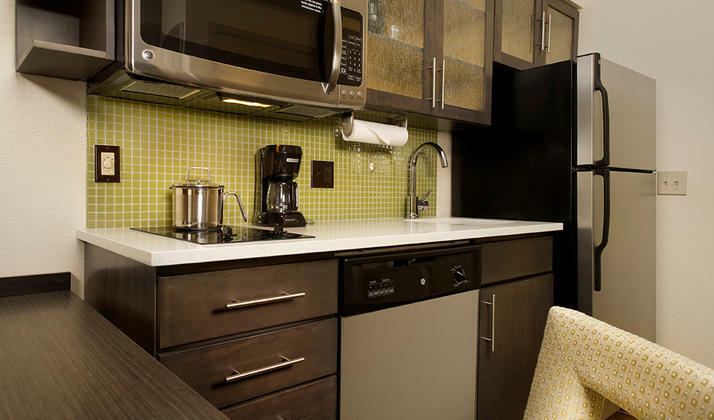 Come experience 100% all-suites, comfort and convenience designed for today’s busy traveler. 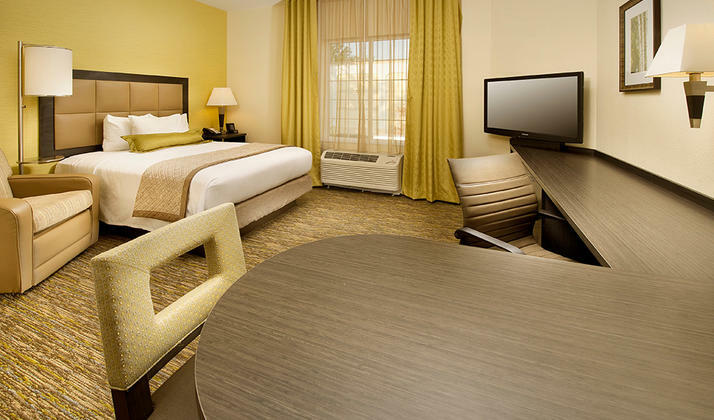 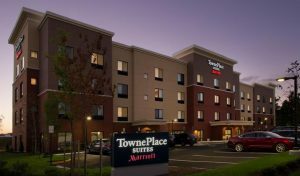 Our corporate and military guests enjoy affordable Ft. Belvoir lodging less than a mile from the base.